The band Sylvium came into existence in 2010, and released an EP, Purified, in 2012. This release encompassed the elements of progressive rock, post rock and ambient and laid the foundations for what was to become the Sylvium sound. A year later, Sylvium had evolved from a studio based project, to a live band and also recorded their first full length album release, The Gift Of Anxiety. 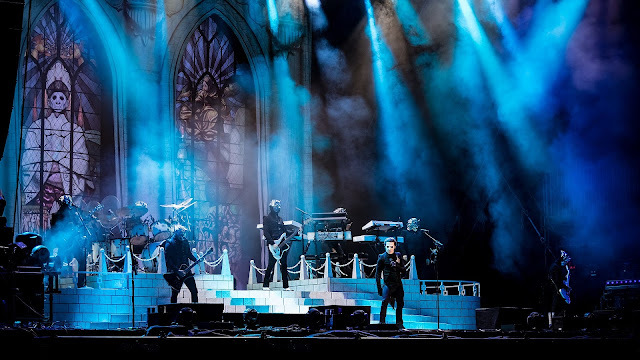 The following year, the band shared the stage with such names as The Aurora Project, Comedy Of Errors and Haken. This year has seen the release of album No 2, Waiting For The Noise. The band is a 5 piece comprising Ben van Gastel (guitar), Gijs Koopman (bass, bass pedals), Fred den Hartog (drums), Richard de Geest (vocals, guitar) and Antal Nusselder (keyboards). Ben is the original founder of the band, Gijs and Richard were members of the band on the first album and Antal was a guest musician on one of the tracks on The Gift of Anxiety. (Update from social media on 2nd June has just indicated that Gijs has left the band). 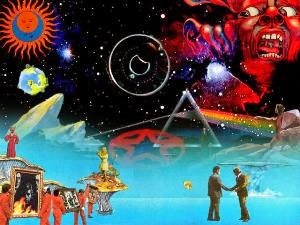 Waiting For The Noise is a 7 track album with a total running time of around 44 minutes. 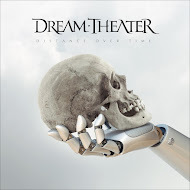 The shortest track, is the last track, “Coda (for a dream)” lasting 4:17 minutes and track 2, “Signal To Noise” is the longest with a playing time in excess of 9 minutes (9:14). Waiting For The Noise is also a concept album relating to a dying man and his judgement afterwards. The opening track, “Quietus” (5:38) is a rather dark instrumental with spoken voices entering the scene in the background from time to time. There are a lot of keyboards and melodic guitar phrases weaving in and out as the track builds in intensity, but it is always underpinned with repetitive little themes. This is a good solid track to start the album. Track 2, “Signal To Noise” (9:14) has some very emotive vocals and a stunning piano passage leading the music. The track moves up a gear around the 2 minute mark with the voice becoming more powerful and the guitars building up to a stunning guitar solo around the 3 minute point. The piano reappears behind the guitar and ultimately takes over the lead with the returning emotive voice. At around 5:30 minutes, there is a change in direction with the track assuming a “heavier” feel. 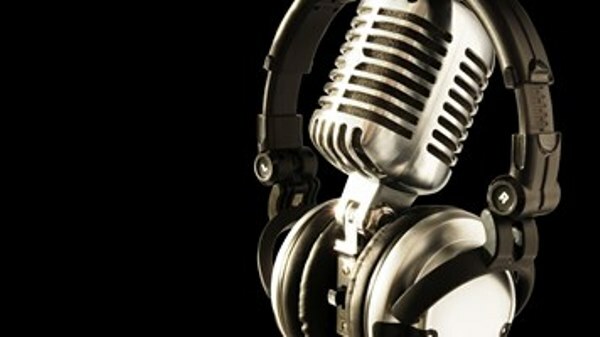 The powerful voice has returned and a throbbing bass powers the track along. A more intense band workout is in full force just prior to 7 minutes. The piano soars above the rest of the band before the voice returns and takes the track towards the end. Spoken vocals and a pulsing synth finally end the track. “Fade In/Out” (8:24) is a complex 3 part suite comprising Part 1 Revelation, Part 2 Confrontation and Part 3 Reconciliation. This is a very melodic song which weaves in different directions during its 3 parts. Some terrific organ work around the 5 minute mark, backed by a synth moves the track into its last part which features guitar and synth to the fore. I had a little memory starting to grow all the way through listening to this track, but couldn’t quite put my finger on what the style reminded me of. I thought initially Pink Floyd, but decided that it wasn’t quite right, but then perhaps more of a Pink Floyd tribute band who are now producing their own music, and that was when the lightbulb lit up. The band that I was thinking of was indeed, the German progressive band, RPWL. “Altered State” (5:46) has an almost laidback band intro and then settles into some great guitar and synth with crystal clear vocals. The track continues with that superb synth weaving themes in and out. A more spoken style vocal above a thumping drum and throbbing bass is replaced by an excellent guitar passage with a piano in the background. This is a stunningly beautiful piece of music which also incorporates a “violin” around the 4 minute point. The band are then back in full flow to take the track out. “Headlong” (4:59) is another brooding dark instrumental, albeit containing a spoken section, and is similar in some ways to the opening track. “Fragile” (6:16) is a very different track, almost ballad like, and initially seems out of place, but repeated plays results in passages getting into your mind, and the realization that this is a very clever track, slowly comes to fruition. The final track, “Coda (for a dream)” (4:17) starts in an electronic manner and is very atmospheric with the vocals having a touch of the Rhys Marsh about them. A great percussion passage behind the voice arrives about 2:15 minutes and at 3 minutes the band let rip. Suddenly, the sound drops to an electronic pulse which sees the track out. 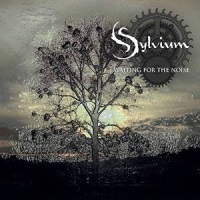 Waiting For The Noise is a superb album by Sylvium and takes the band a few more rungs up the ladder towards becoming a more household name in the way bands like Marillion, and IQ are. The band have built on the foundations of album No. 1 and soared. Certainly an album that deserves to shift many, many copies and hopefully once you have had a listen, you will be one of the many creating a small space on their CD shelves.